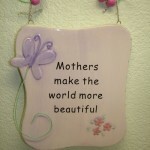 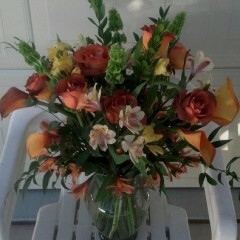 Mothers Day flowers, Thank you, Just Because flower arrangements. 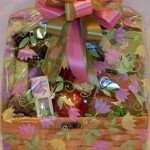 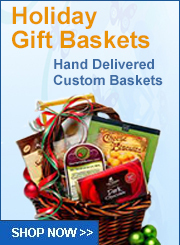 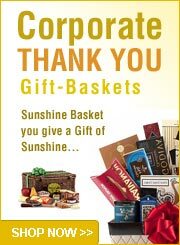 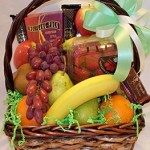 View cart “All Seasons Thank You, Gift Basket” has been added to your cart. 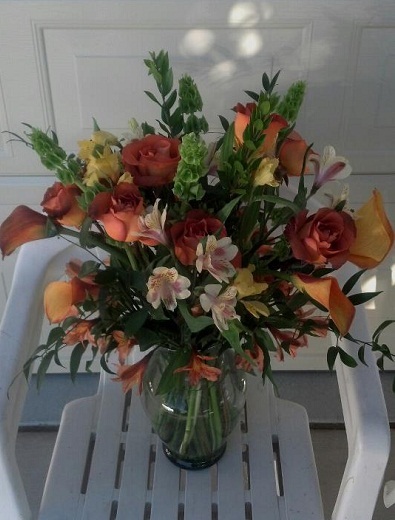 This arrangement was prepared for a long time customer of ours. 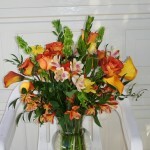 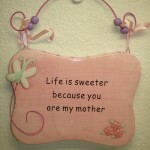 It was ordered by her sweetheart to thank her for the continual kindness she shows him every day. She is special and he lets her know just how very special she is. 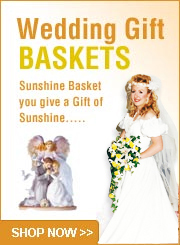 We were glad to be a part of this special time in their lives.